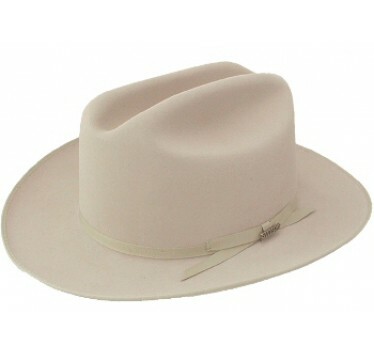 Since 1865 The John B. Stetson Company Has Been Devoted To Producing The Finest Hats In The World. 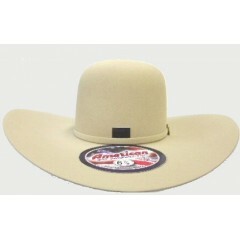 Our 4X Fur Felt Hat Is A Prime Example Of Our High Quality. The Stetson 4X Open Road cowboy hat is a vintage classic cowboy hat with the LBJ crease 4 inch crown and 2 3/4 inch brim and a two cord trim. 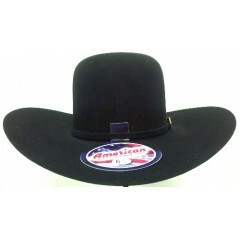 Other sizes may be available for special order.